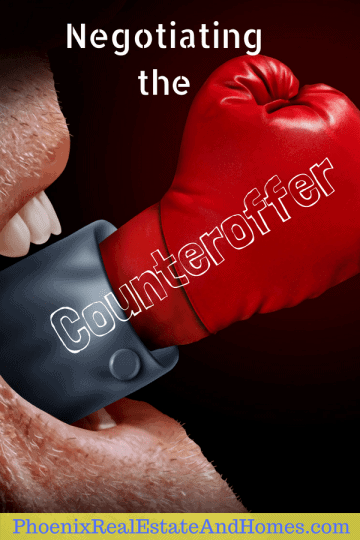 According to real estate practices, counteroffer can be placed back and forth between the seller and buyer’s sides. There is no particular limit to this. Here are some tips on how you can succeed when negotiating your real estate purchase.